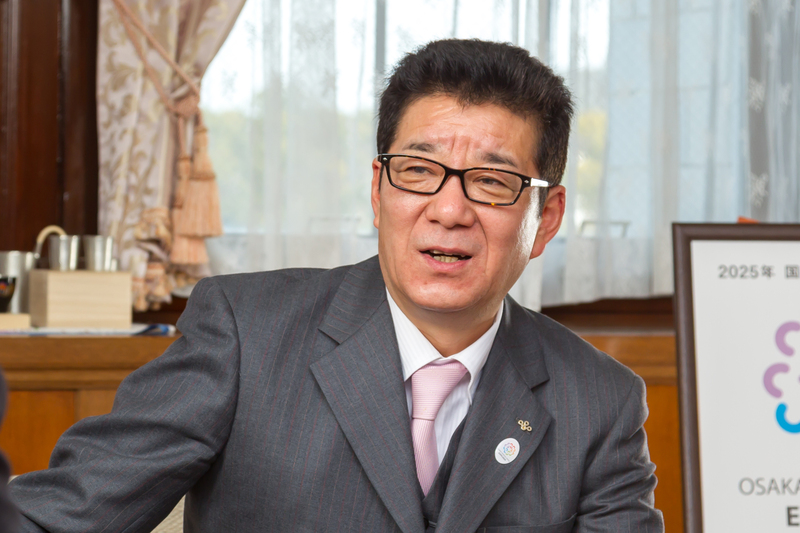 Osaka Governor Ichiro Matsui is confident that his city will have Japan’s first integrated resort up and running by 2023 – or 2024 “at the latest” – should it be chosen as one of three host regions for the new casino market. Osaka is a strong favorite, along with Tokyo and Yokohama, to host the nation’s first casinos, and by far the most eager of three. It also hopes to be chosen as the location of the 2025 World Fair and Matsui sees an impressive integrated resort as part of his plan to put Japan’s second-largest city on the world stage. Matsui is undeterred by delays to casino legislation, which have arisen from fundamental disagreements between the ruling coalition parties. The pro-casino Liberal Democratic Party (LDP) wanted more liberal rules to attract maximum foreign investment, while its Buddhist-influenced partner, Komeito, has been more cautious. Those differences have now been ironed into compromises. 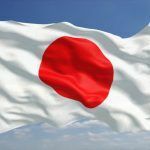 A bill outlining a framework of regulation for the impending casino sector will be introduced to the Japanese legislature tomorrow (Friday, April 27). The timeline is reasonable. 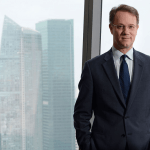 Morgan Stanley recently said the first casinos are unlikely to be up and running before 2023, using the three to four-year construction period for integrated resorts in Singapore as a guide. But this relies on the Diet passing the bill during this year’s legislative session – before June 20, which is far from certain for such a transformative and divisive piece of legislation. 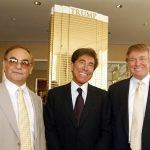 The ensuing license bidding process for foreign casino investors will involve months of debate and regulatory vetting. It is also likely to be fiercely contested, with multiple operators vying for just three licenses. The governor wants to build the Osaka casino on Yumeshina, a reclaimed landfill island in Osaka Bay, which he hopes will also host the World Fair. But the city would have to extend its subway system out to the island — an operation that would cost an estimated $600 million — and no one’s completely sure who’s picking up the bill. Critics complain that Osaka is gambling on too many uncertainties. The city will find out in November if its bid to stage the World Fair has been successful but it faces stiff global competition from many other cities. What will it do with its man-made island if both plans fall through, ask the critics. Morgan Stanley is more optimistic, however. 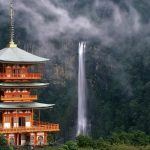 Last month its analysts said that Osaka had “all its stars aligned” and would be a major player in the forthcoming casino market. The US merchant bank estimated Osaka would likely have the second-biggest share, after Tokyo, of a $12 billion casino market by 2025, worth some $4 billion a year.